The SOS Africa Children's Charity is a UK based child sponsorship organisation which invests 100% of donations in the education and care of African children. 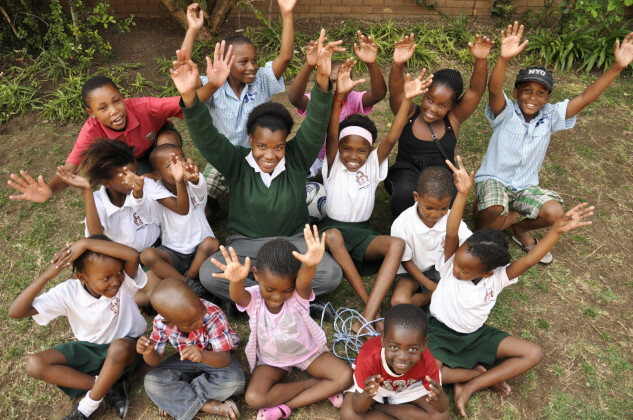 Since 2003 we have provided 39 disadvantaged children, from grades 1 to 12, with a personal education programme tailored specifically to their needs. This holistic approach enables children to break the cycle of poverty and reach their full potential.